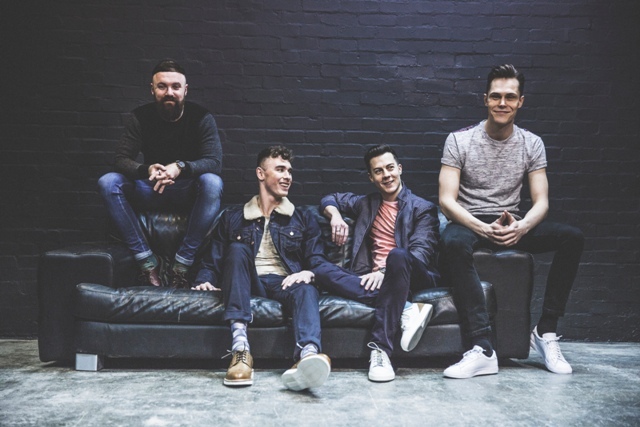 Rock band Don Broco are heading to the Midlands to perform in Birmingham and Stoke on Trent as part of a series of intimate headline shows. The band from Bedford, who recently performed at Made In Chelsea's very own music festival and headlined this year's Kerrang! tour in February, are touring to coincide with their new album, Automatic. They will play Stoke Sugarmill on August 10 before moving on to Birmingham Temple for a gig on August 12. 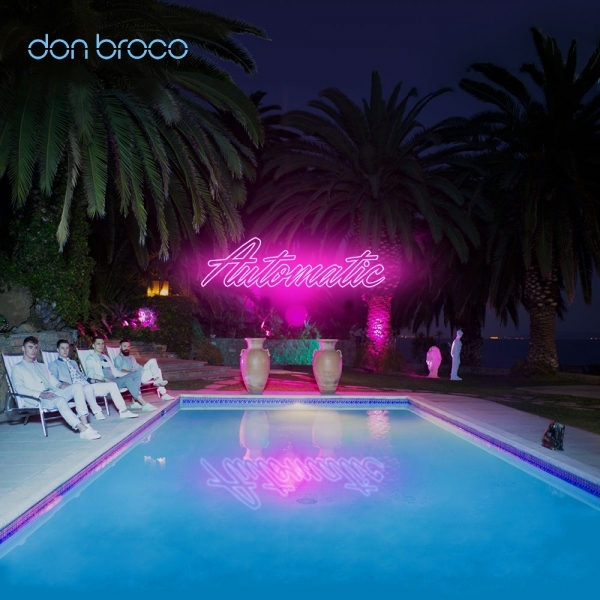 Don Broco's new album, Automatic, has a different sound to their debut album. 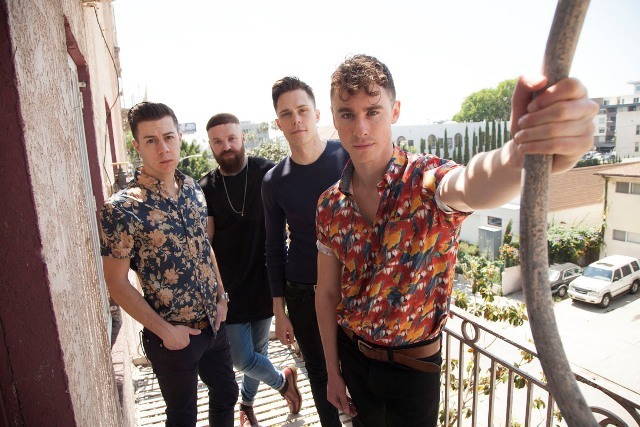 After making a breakthrough with debut album Priorities in 2012, Don Broco were championed as one of Britain's most important new rock bands. But their new album, released through Epic Records, takes the band in a very new direction, and has been produced by Grammy Award-winning Jason Perry. It sees the four-piece expand on their rock roots into music that draws upon pop, funk, dance and 80s New Romanticism, alongside their current upbeat rock sound. Explaining the difference with Automatic, frontman Rob Damiani says: "When we first started writing Automatic, it felt like a new beginning. The four of us hadn't all written together before and we were excited to discover how we could work as a team." "After a few nights of being up until 5 or 6 o'clock in the morning, we realised you can't force it. You can't run yourself into the ground." Rob continues, "We found the best ideas when we weren't looking." Rob adds, "We wanted to set out what we believed Don Broco to be. We only figured that out after writing so many songs, looking at ourselves, working out what we really liked about our music, what we feel sets us apart as a band and what we feel our strengths are." Band member Simon adds: "I'd like people to think that we've made a record that's as honest as it can be (with Automatic). We didn't want to make it contrived, we didn't want to make it specifically fit a kind of niche. We just wanted to make a record of songs that we, as four guys, really loved." Strictly Over 14s and under 16's must be accompanied by an Adult. Photo ID may be required to gain entry.